ConnectX is a really cool project, involving satellites and giving away free cryptocoins. And their objective is to create a satellite-based, private network that stores financial information and performs transactions. So basically, they want to help the cryptocurrency community to get rid of the internet for their activities. But why? Because of security reasons mainly: To protect users’ data. Indeed, with all the digital information we share, the risk of a breach is high. And you could easily get robbed from all the coins in your crypto-wallet if you’re not careful enough. Cheaper than a private cloud: They don’t have to pay for real estate, electricity, cooling or staff. Accessible globally: Satellites orbit the earth and there will always be one at least above your head. CONNECTX is an ethereum based, ERC-20 token. And the team plan to mint a total of 2,000,000,000 CONNECTX coins, in 4 phases, depending on the progress of the project. 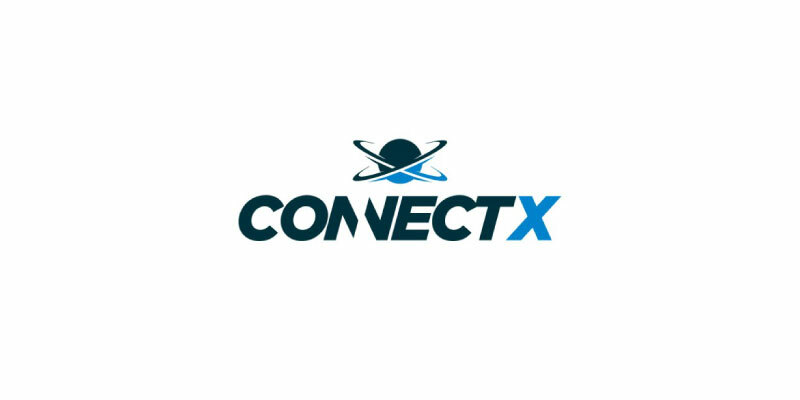 If you want to purchase their services (processing, data storage, and network system), you’ll need CONNECTX coins. Furthermore, the coins will be available on exchanges after phase 5. So every crypto-trader will be able to trade them and purchase other crypto-coins. How to get the free CONNECTX coins? No worries with this airdrop, it’s quite easy. Indeed, first of all, you need to click here and to register for their webinar. And you’ll get 25 CONNECTX coins for free! But wait, there’s more! You can get an extra 25 coins if you follow their Telegram channel (you’ll get a pop-up reminder for that). Also, you can get even more coins by referring your family and friends to the webinar and the Telegram channel. To do so, you’ll have to share your unique link with them. And you’ll get this link after registering to the webinar, by email. But if you prefer, you can invite everybody them directly with their email address from the website. ConnectX is creating a satellite-base, private network that stores financial informations and performs transactions to help the cryptocurrency community. And they're giving away free coins. Get yours now!